Simply put, the Marijuana Green Pages is the most comprehensive directory of cannabis businesses in Washington State’s emerging legal cannabis industry ever compiled. 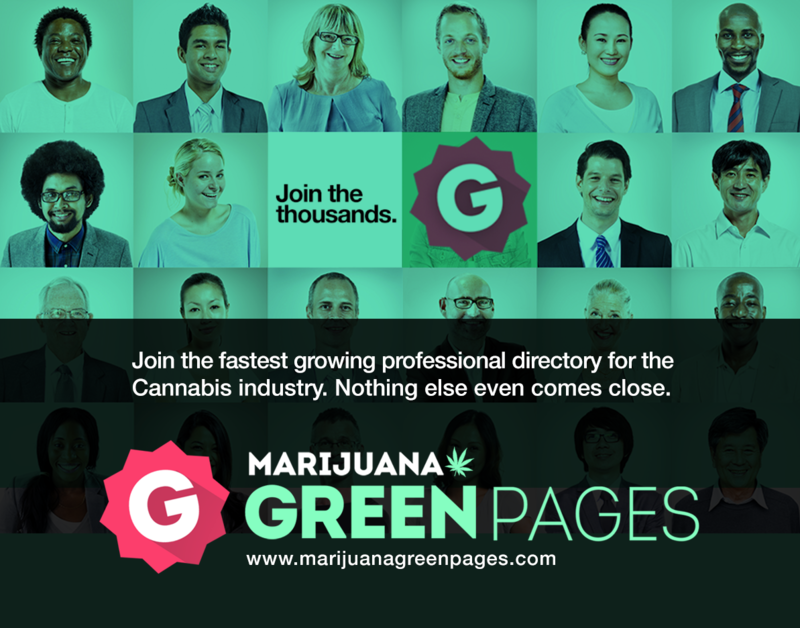 In handy paper guide format and up-to-the-minute online directory, The MJ Green Pages features insightful industry analysis and business intelligence; profiles of top thought leaders; a lexicon of usefully industry terminology and nomenclature; special discounts and much more. With the Marijuana Business Association, Naked Creative is launching the directory, both in print and online later this year.